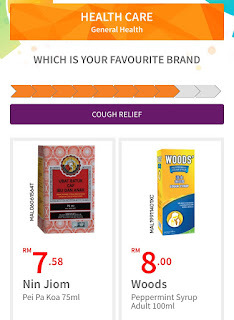 Are you ready fo rhte Most voted Brands Awards by Guardian Malaysia? Being a fan of keeping myself up to date, i find it hard to resist the temptation of figuring out which brand would be the most voted brands of the year! 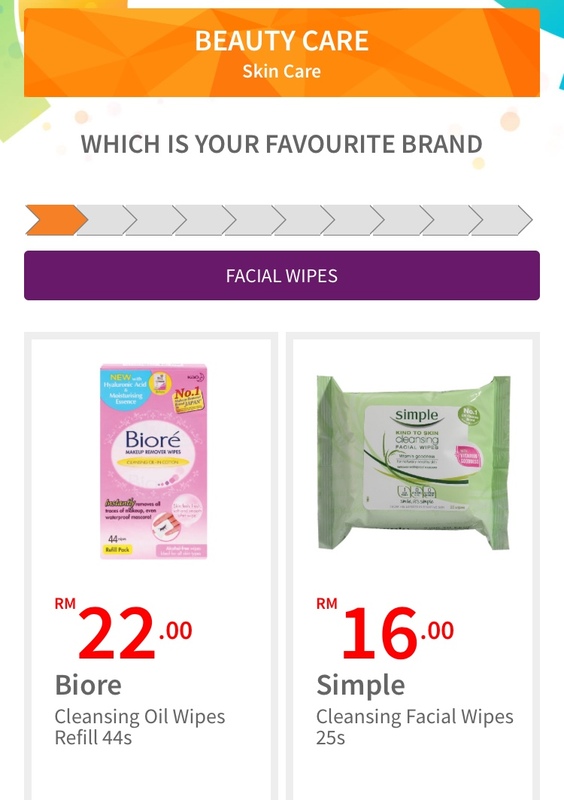 This time, i was told that shoppers who buy from Guardian Malaysia will get the opportunity to vote for their favourite health and beauty brands, and stand a chance to win attractive prizes! Doesnt sound too shabby ey?You vote, you win, and theres nothing else to lose! 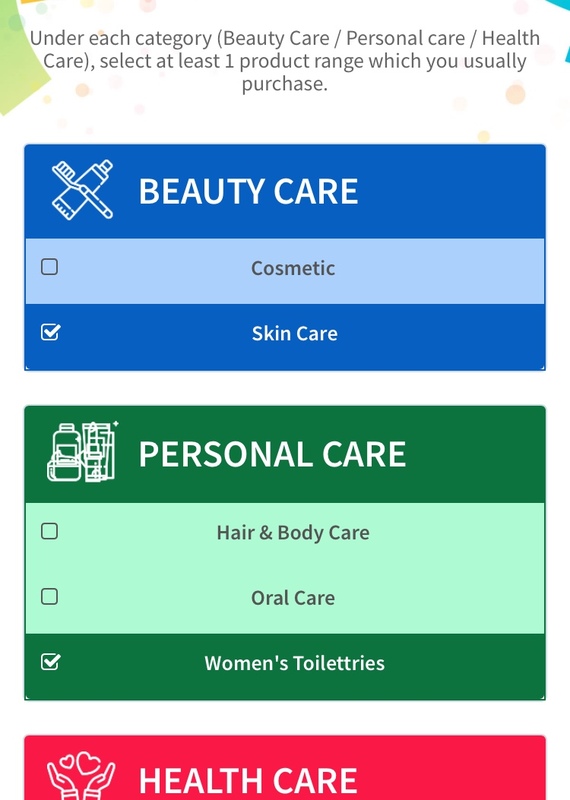 This brand appreciation season has been launched over 18 years ago and starting from 19th April 2018 onwards would be the brand voting session. 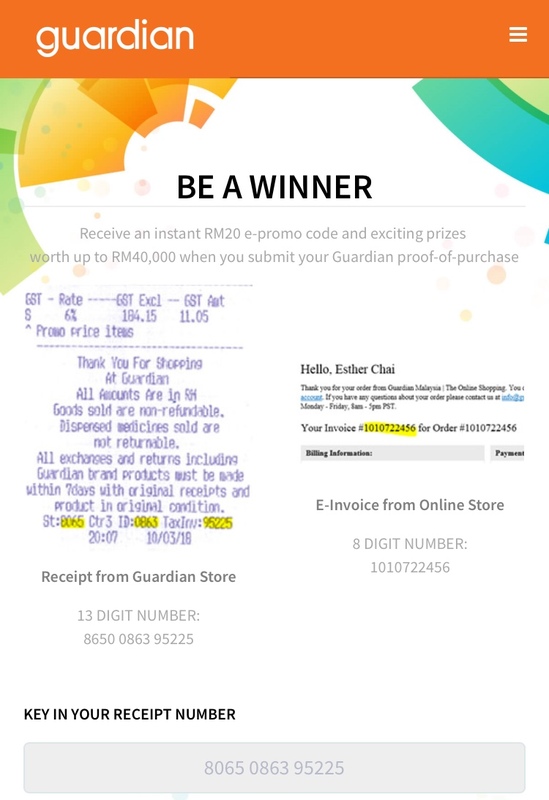 So if you happen to shop at Guardian Malaysia, dont throw away your receipt as it could be the winning pass for you to win yourself the grand prize! 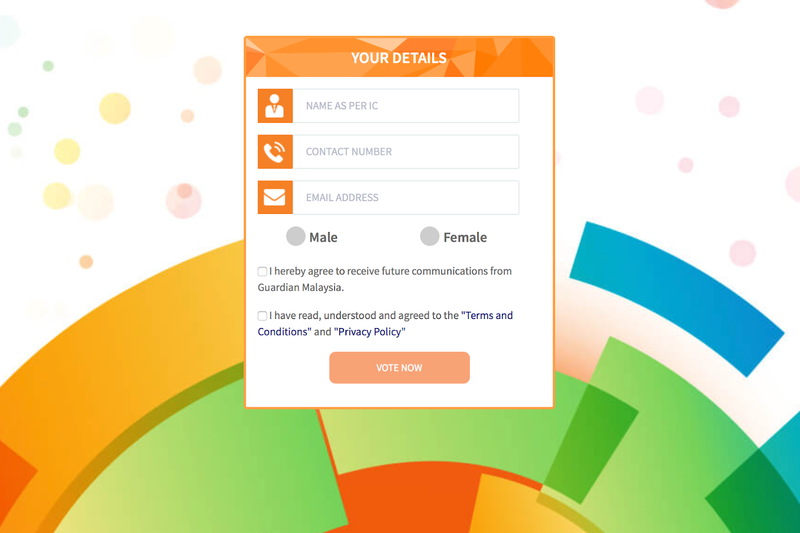 FYI, the voting period is from 19th April to 15th May 2018, so theres not much time to contribute in this exciting campaign. There will be more than 150 brands trying to score the awards under 64 different categories. 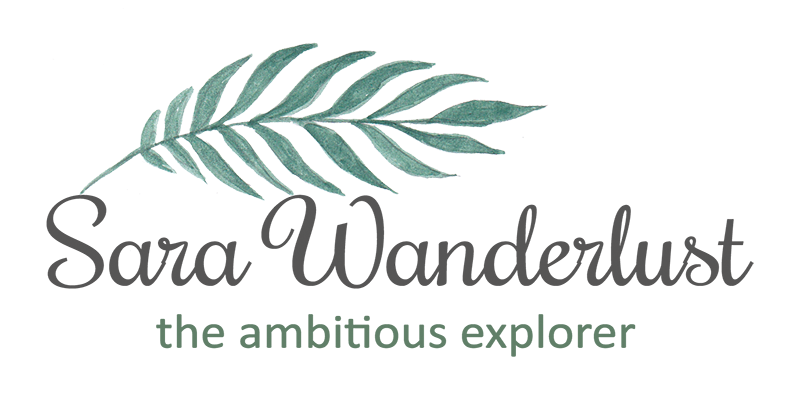 The Most Voted Brands Award (MVB Awards) this year is designed to gain an insight into the evolving needs of a consumer, keeping up with our fast paced lifestyles and purchasing trends. Im sure we all have our favourite time to stop by Guardian to do quick stop to restock our daily needs at home. Being in a digital world, the voting process will be conducted entirely in digital format, which also means you can get your votes done either online OR through your phone. So why not vote while youre in an LRT/Grab, on the way home right? PRIZE AND HOW TO PARTICIPATE? To be eligible to cast votes, shoppers would be required to spend a minimum of RM10 at the store or online, then log on to https://mvb.guardian.com.my. Votings will only be counted anytime between 19th April to 14th May 2018. The contest is open to those aged 18 and above, and shoppers must keep the original Guradian receipt which contains the tax invoice number, store code number, date of purchase and purchase amount to be qualified. So what are you waiting for? 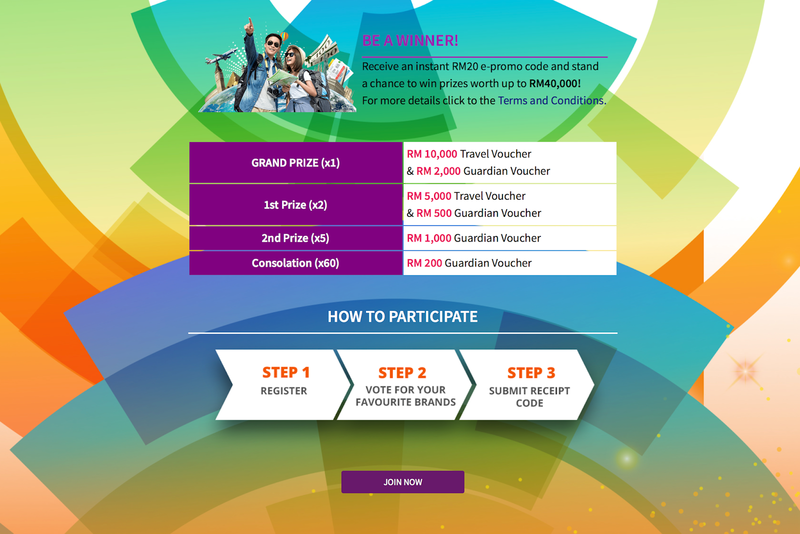 You've heard about it, so its time to win yourself a trip of your choice, or Guardian vouchers! Its easy, and who knows, you might win yourself the grand prize! Im keeping my fingers crossed, and hope that i win one of the given prizes. Wishing you guys all the best! 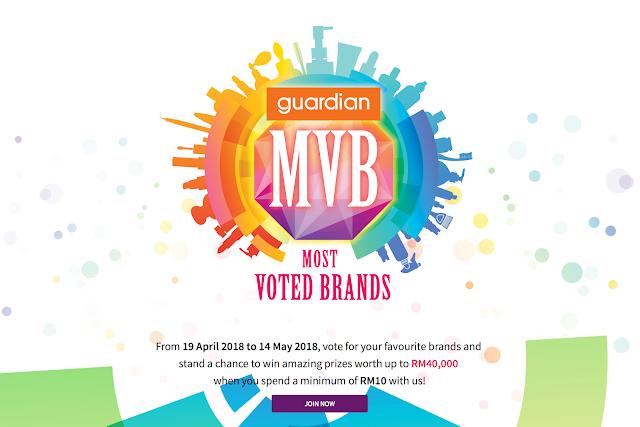 For more information and full terms and conditions of the award, please visit https://mvb.guardian.com.my/#/term for more details.